‘Tis the season to shop local. 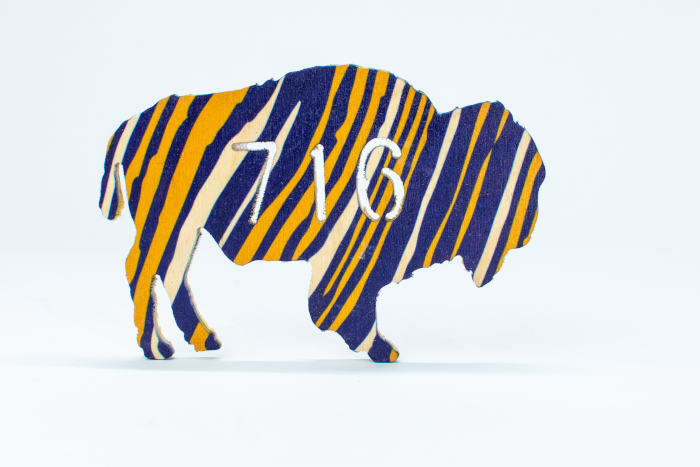 We love a themed stocking stuffer, especially when it’s born and raised in the 716. 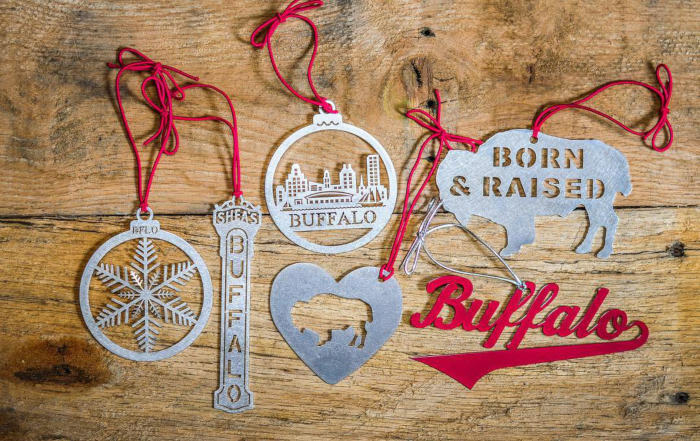 If you’re Buffalovers, like us, you’ll appreciate this gift guide with items from Born and Raised. 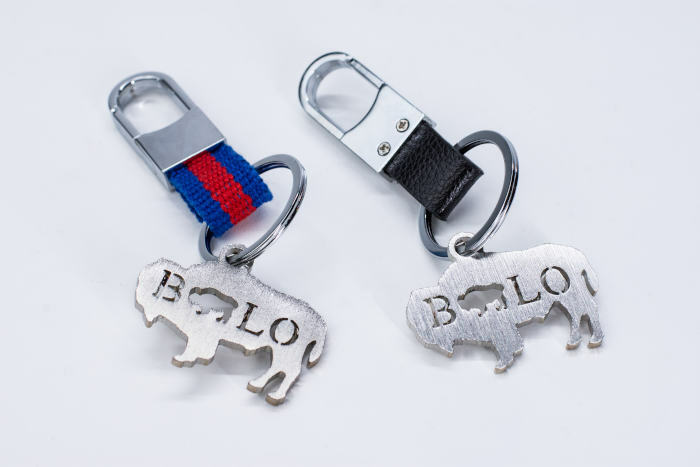 Ride in style and show off your hometown pride with a stainless steel keychain. Send one to a Buffalonian you know who is missing home. They’ll Buffalove you for it. 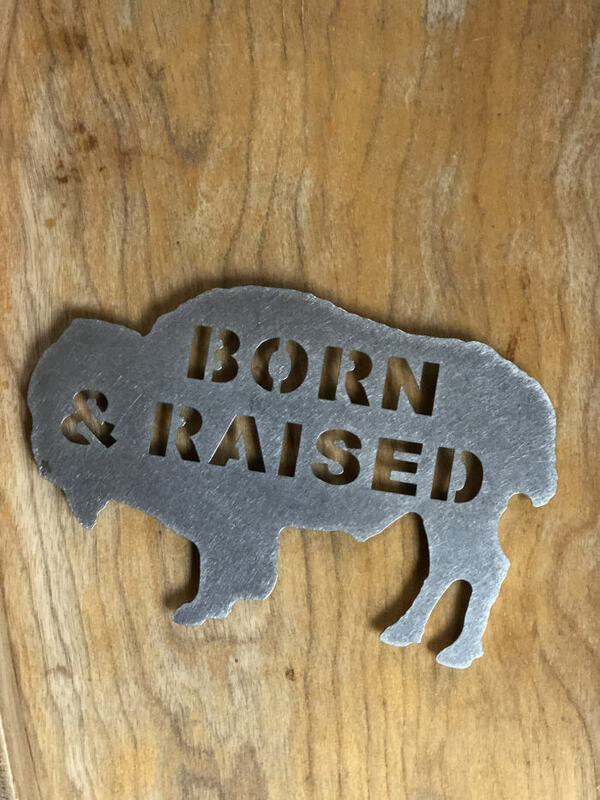 Buffalo looks good in stainless, especially when it’s laser cut. Display at home or at the office as a reminder of home sweet home. 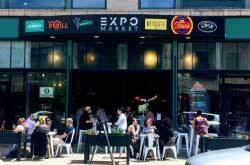 From Downtown to Niagara Falls, our city is beautiful. 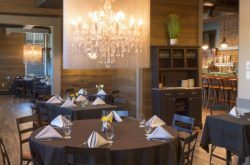 These timeless designs showcase some of the best views in town. 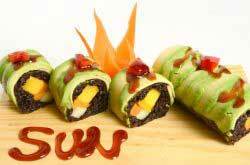 And there are ones for football and hockey fans too. Think zubaz: magnet edition. How many bottle openers is too many bottle openers? The limit does not exist. 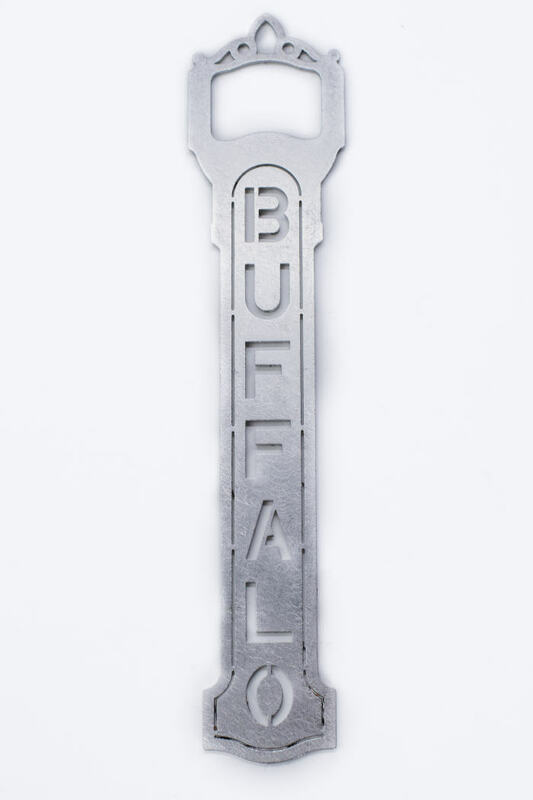 Trust us, you’ll love cracking open your favorite beverages with this iconic bottle opener. Your fridge needs it. Because, yes it doubles as a magnet. 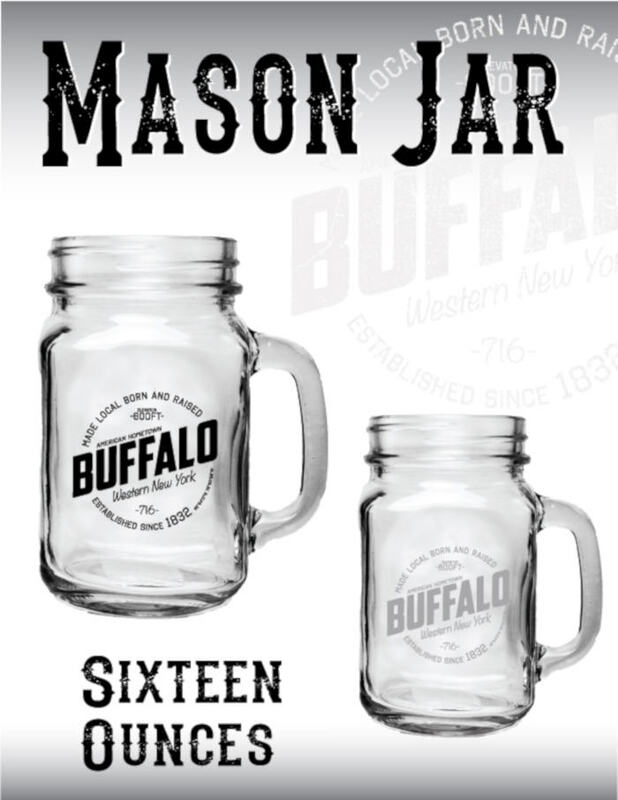 Beverages just taste better from mason jars. 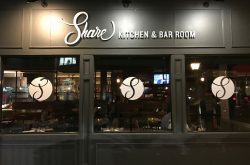 This one holds 16 ounces of whatever your heart desires. Gift one, keep one. You know you want to. A craft beer lover always needs another beer, and another glass. 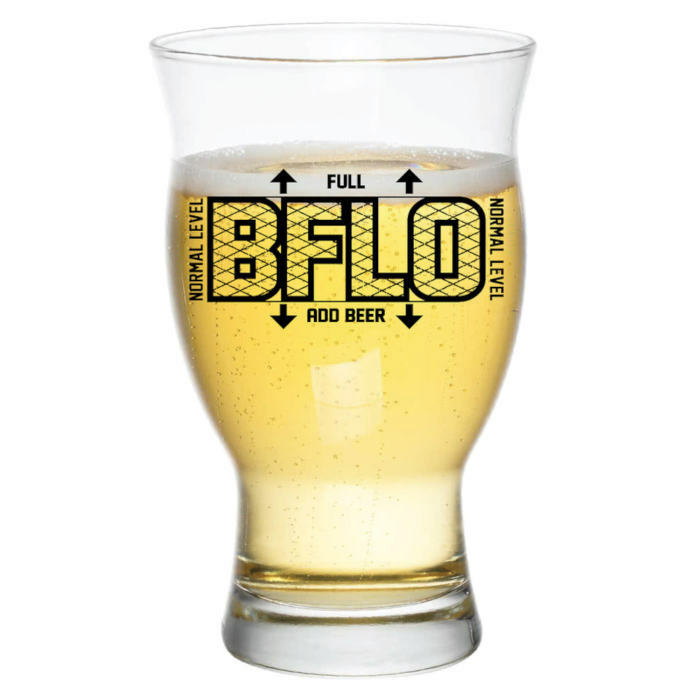 We like how this one is BFLO themed and clever. Always add beer. 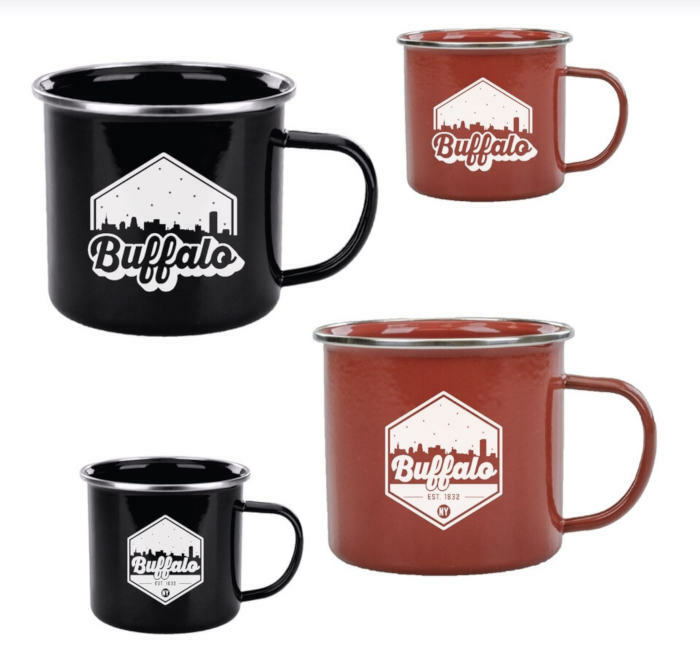 The caffeine addict in your life will appreciate a new mug to add to his or her collection. Especially because these feature the best skyline ever. Us biased? Never. These gifts are already a slam dunk, but if you need extra convincing just remember when you shop small, you support a local dream.